Gift Certificates Available at the Club! 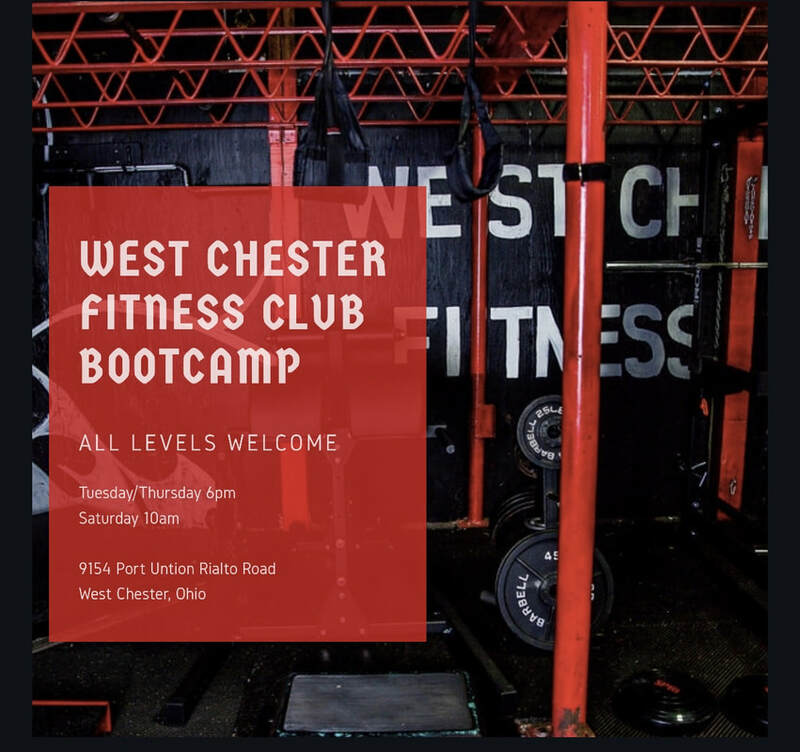 Our pt members enjoy this luxury daily, but now you can too! 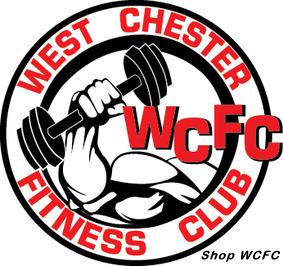 WCFC is opening up an exclusive membership program to ONLY 15 enthusiasts! Now you can secure “The gym to yourself” and at a specialty gym! We have arguably the most efficient exercise equipment out there and a monster atmosphere that we’re going to open to an exclusive 15! 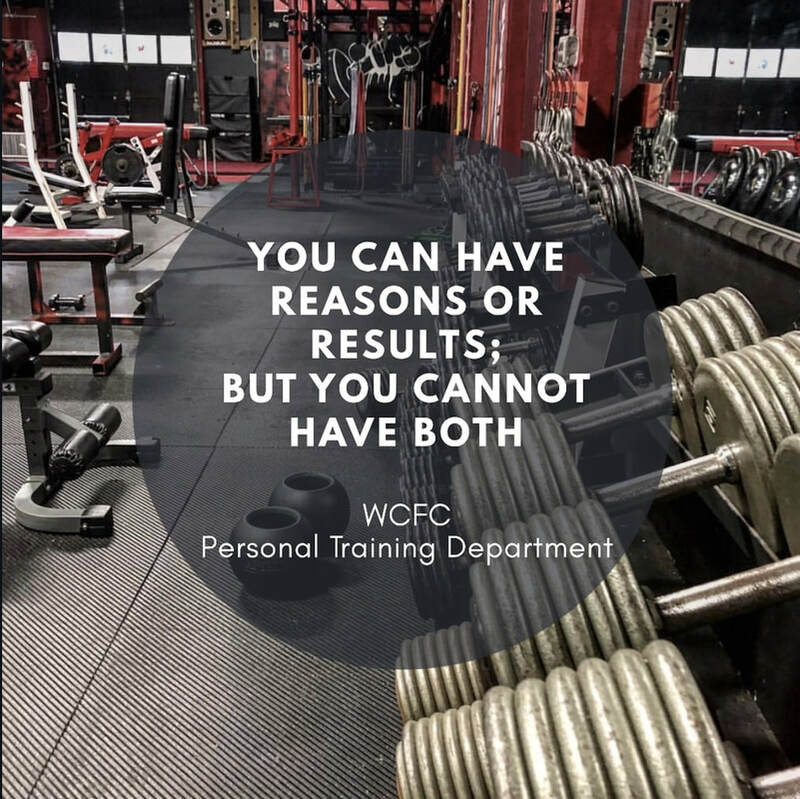 To be considered for our exclusive gym memberships submit your inquiry HERE!